Social entrepreneurship is the use of start-up companies and other entrepreneurs to develop, fund and implement solutions to social, cultural, or environmental issues. This concept may be applied to a variety of organisations of different sizes, aims, and beliefs. For-profit entrepreneurs typically measure performance using business metrics like profit, revenue and increases in stock prices, but social entrepreneurs are either non-profits or blend for-profit goals with generating a positive “return to society”. Social entrepreneurship typically attempts to further broaden social, cultural, and environmental goals often associated with the voluntary sector in areas such as poverty alleviation, health care and community development. 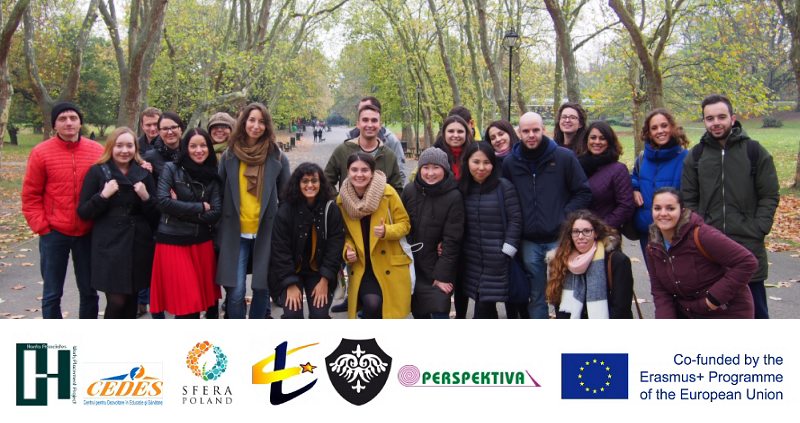 In November 2017, we welcomed participants from 6 countries, including, United Kingdom, Russia, Moldova, Latvia, Spain and Poland for the project “Social Entrepreneurship As A Tool For Innovation”. 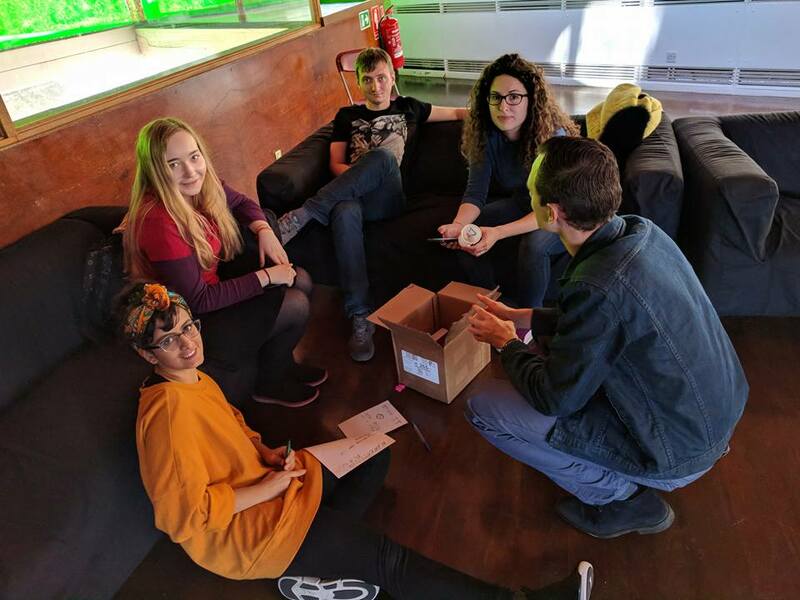 The 7 days was an enlightening experience, with participants giving accounts of how the project had impacted on them and helped to broaden their horizons. In the form of lectures, group activities and seminars, the project focused on very important issues such as unemployment, social exclusion and the lack of opportunities for youth. Ideas were exchanged and discussed as a way of finding solutions to problems faced by EU countries. 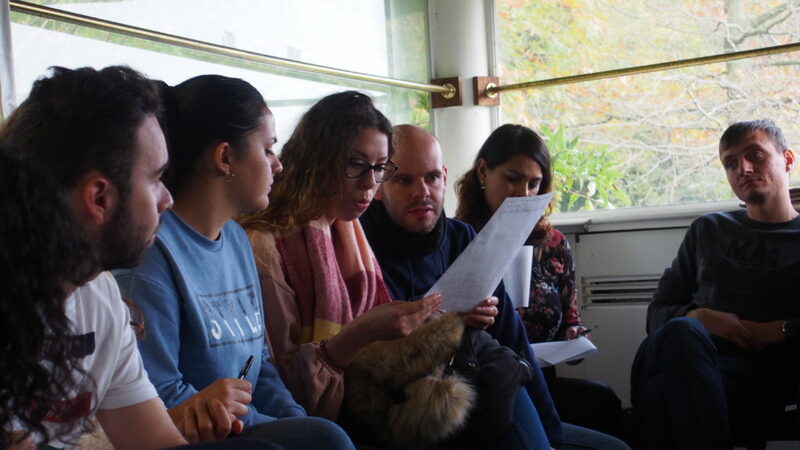 With the members coming from different European/Partner countries and cultures, the participants shared their perceptions of the topic and the provisions of social enterprises in their own country. The participants selected to take part in the project were among the most heterogeneous we’ve ever met and came from a broad range of backgrounds. Some were students, professionals, people new to the topic or had previous experience in social entrepreneurship or youth work. 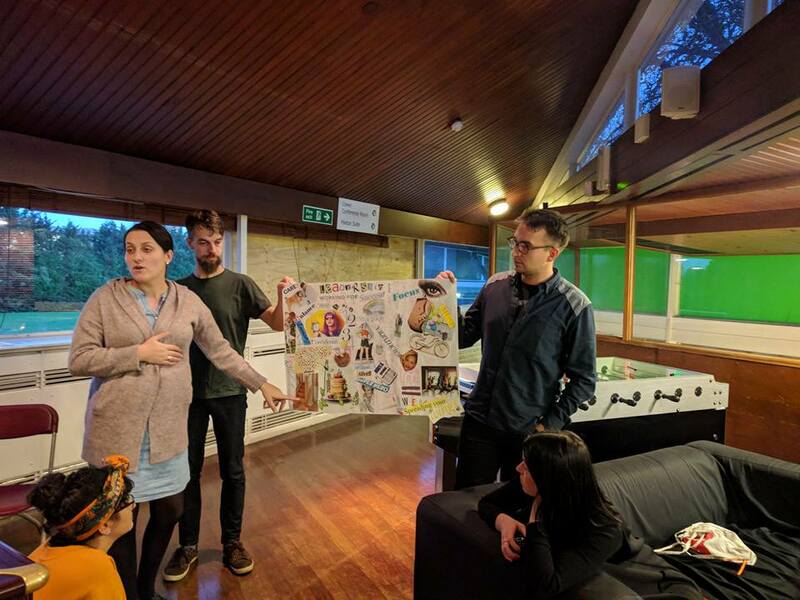 Some were previously involved in Erasmus+ projects both as participants or as facilitators, with some experiencing an Erasmus Plus Project for the first time. Thanks to the diversity of the group, each participant brought their personal contribution to the activities, making every discussion deep and interesting from different points of view. Despite their different stand-points, they equally enjoyed the project, highlighting strengths and similarities between the participating countries. The mix of theoretical and practical concepts given during the activities encouraged some participants to begin their own journey as social entrepreneurs and felt they gained a solid foundation from where to begin. For example, one of the participant left the corporate world with the aim of making a positive change, and felt, that thanks to this programme, she obtained a roadmap to follow and a few very practical steps that helped her to understand how to become a social entrepreneur. Many of the participants had their own story to tell, which can be seen in the video below.